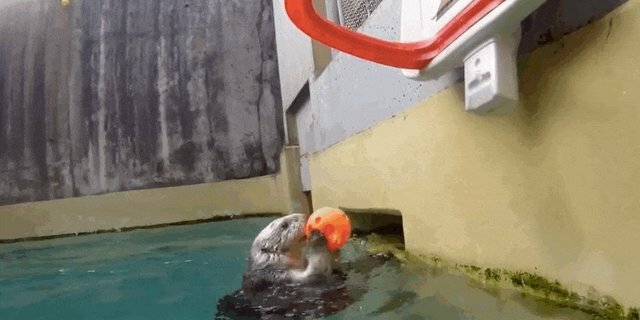 An athletic little otter is putting everyone else to shame by showing off his pretty insane basketball skills. 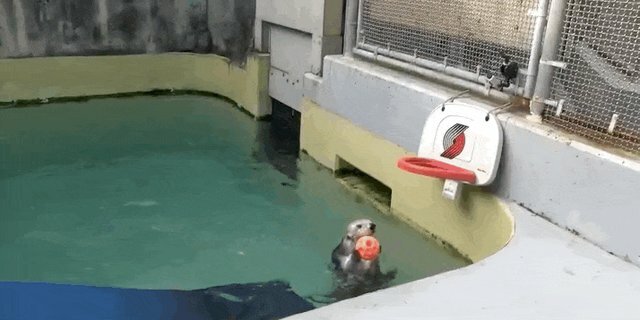 Eddie, who lives at the Oregon Zoo, learned to dunk a ball as part of an exercise to help his arthritic joints. It might be a difficult job for most of us, but Eddie seems to have no trouble at all. Eddie was rescued after being orphaned as a baby off the coast of California, and has come a long way since then. ... and even when he does, he keeps trying until he makes it. 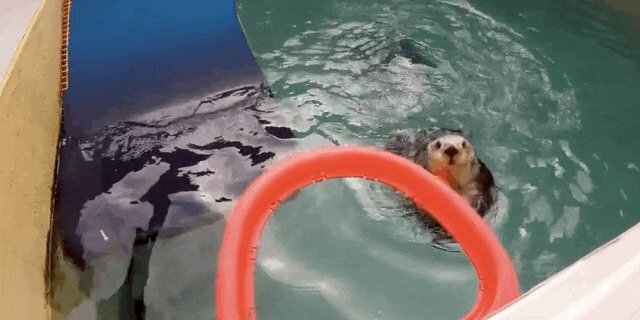 This determined otter is having fun and healing his joints at the same time, and that's definitely something to smile about.